Experience two of the best islands in Bali on this full day, small group tour to Lembongan and Nusa Penida Islands. You will also be able to see Ceningan Island. 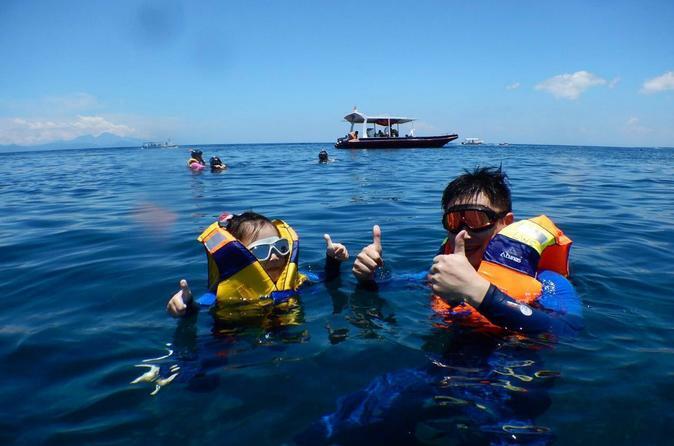 You can relax for the day on these islands or choose to do many activities including the banana boat, jet-ski, sea walker experience, donut boat, flying fish, canoeing or snorkeling. (Note some activities require additional charges). Buffet lunch is included on your full day tour. Learn to dive on this fantastic full day, small group, beginner’s diving tour to the tropical paradise island of Nusa Lembongan. You will take your first breaths underwater and never look back. 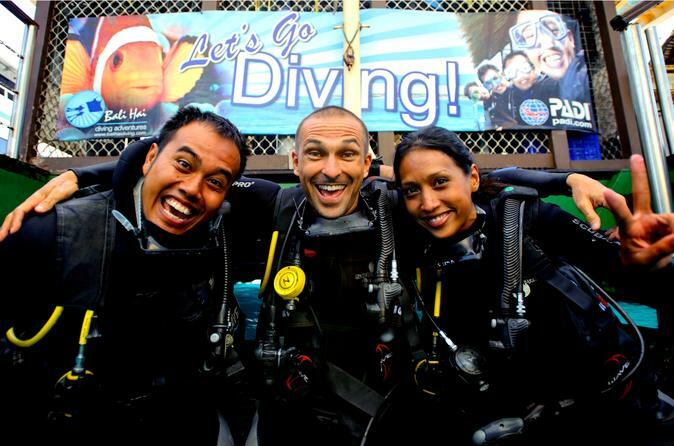 You will discover scuba diving in this stunning marine protected area of Lembongan Bay. Explore the pristine coral reefs in search of amazing colorful tropical marine life such as Nemo living in his anemone, lion fish and the friendly sea turtles in the area. See the best of Nusa Lembongan Island on this full day small group snorkeling tour from your Bali accommodation. 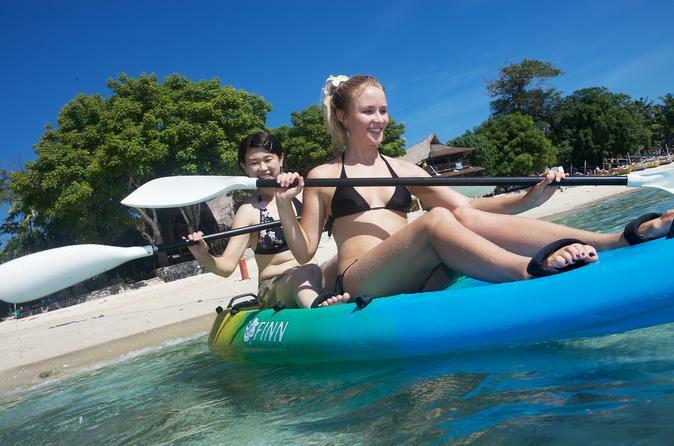 You will snorkel at some of the best locations in Bali around the Lembongan islands. Sites you may snorkel at include Mangrove Point or The Wall. You will see a range of vibrantly coloured fish and marine life. 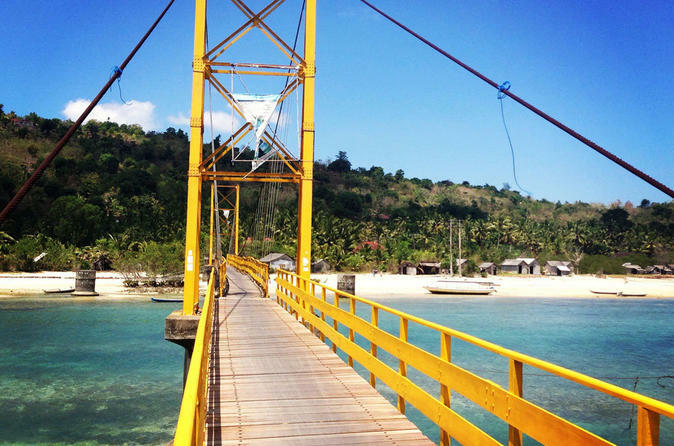 Included in your day trip is a mangrove tour and a tour of the village as well as lunch at a beachside restaurant. Escape to Nusa Lembongan aboard a luxury catamaran to Mushroom Bay on this small group, full day tour. Spend your time relaxing, exploring and indulging on this tropical Island. At the Bali Hai Beach Club you have the chance to join many different activities, like snorkeling, a banana boat ride or a parasailing flight (additional costs apply for parasailing). Dedicated professionals ensure a day of fun for the entire family. After a delicious BBQ lunch, including fresh fish and tropical fruits, you will head back to the mainland.